Morie hidden text Hologram( Mole hidden text ).  2D/3D master, two layers, two color in forground, one color in background. There're two kinds of hidden text or images available for hologram sticker. 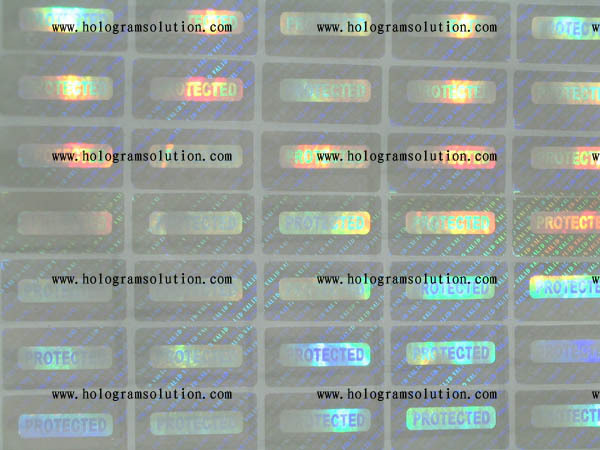 This two kinds of hidden features increase hologram sticker security capability agaist counterfeit strongly.First type of hiddnen text in side hologram sticker is laser readable hidden text(image), which also called laser beam hidden text. This kind of hidden text of image on hologram sticker just can be seen with help of laser pointer (laser reading pen). Another type hologram hidden text called Mole hidden text which has to see hidden text with help of Decode film. We can read simple text of image once we cover some area of sticker by this piece of Decode film.